Fat Fluffs is a rabbit rescue and sanctuary based in Hampton in Arden in the West Midlands. We take in all sorts of rabbits and as far as possible we find them loving forever homes. For those with more challenging personalities or continuing health problems we provide sanctuary for them here and they stay as part of the family. 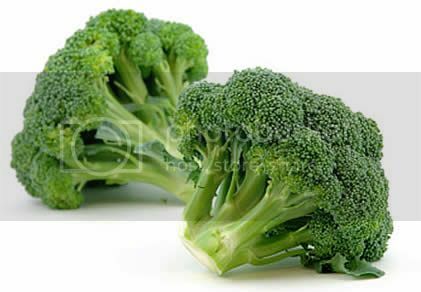 Welcome to our Fat Fluffs Website and thank you for visiting. 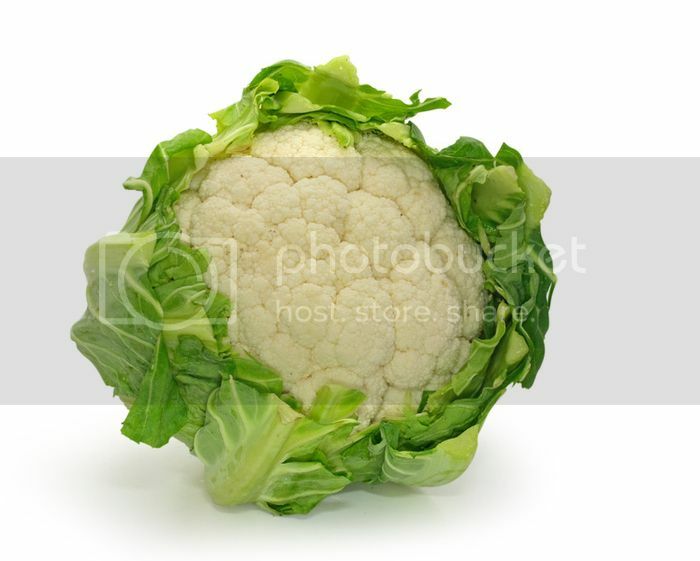 We would like to start by introducing ourselves. We are an ever expanding team - Chloe, Sarah B, Sarah H and Jackie are our trustees with Gemma and Charlotte as our trustee advisers - Adam is our Site Manager, Kathryn our Medical Care Co-ordinator, Sophie our Bunny Keeper and a team of 8 cover the weekends - but more importantly we are bunny mad friends who share a passion for seeing unwanted and neglected rabbits find love and the forever homes they deserve. Hi, I’m Chloe with the desperately important title of founder of Fat Fluffs or more commonly chief poopa-scoopa! I grew up with bunnies but it wasn’t until I brought Effie and Jess from a farm in August 2005 and started looking into bunnies that I realised how many of them are unloved and unwanted. I did some volunteer work at a local rescue, then fostered for about a year and it wasn't long before I realised that this was something I wanted to do myself. I couldn't do it alone though so I asked five friends I had met along the way over the past three years if they would like to be a part of Fat Fluffs. All five said yes and in July 2008 we officially became Fat Fluffs Rabbit Rescue. Since then so many changes have taken place, including the core team, but the most important thing is that so many bunnies have found safety and loving new homes through the hard work of everyone committed to our vision. Outside of the bunnies I am an aircraft engineer, wife to a very understanding husband & committed Christian with great friends (see following) & family. Hi I’m Sarah H and I have the Liaison and Child Protection role in Fat Fluffs. I make sure the young volunteers and helpers who work with us here are working in a safe way, acting on any concerns young people may have and ensuring the team have a first point of contact for help and advice. My other Fat Fluffs work is as general liaison within the team, home-checker for Worcestershire and helping with events on this side of the region. I adopted Liberty and Boden from Fat Fluffs in February 2009 after losing a much loved pair of rescue buns. I was so impressed with the professionalism and the caring ethics of the charity that I decided I wanted to volunteer and help support the charity.I have adored and kept rabbits for over 30 years and home isn't home without some rabbits. Our two bunnies are referred to at home as our 'Fluffington Buns". They have a happy and busy life with my long suffering husband Gary and I, and we all count ourselves very lucky to be part of the Fat Fluff family. I originally met the Fat Fluffs team when I adopted a pair of naughty Rexes following the loss of my lovely older pair of rabbits. I was impressed with the team's commitment to doing the best for rabbits so I started fostering and helping at events. The next thing I know they were filling my garden with foster rabbits and making me walk round dressed as a giant rabbit at events! As my day job I work in the NHS and, when the bunnies aren't keeping me busy, I enjoy going to church, walking, cycling, reading, exploring new places with my husband and am always up for a new challenge. Sadly my lovely Rexes have since binkied free, but I continue to share my house with a variety of rabbits am proud to be part of the Fat Fluffs team. As time has gone by I have become more involved in the charity and played various roles over the years. 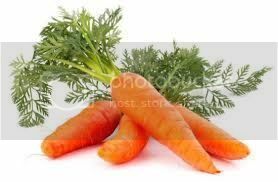 Currently I look after our sponsor a bun project and help out in other areas where needed. I do not have any rabbits of my own but as an animal lover in general I have 2 well-loved cats. 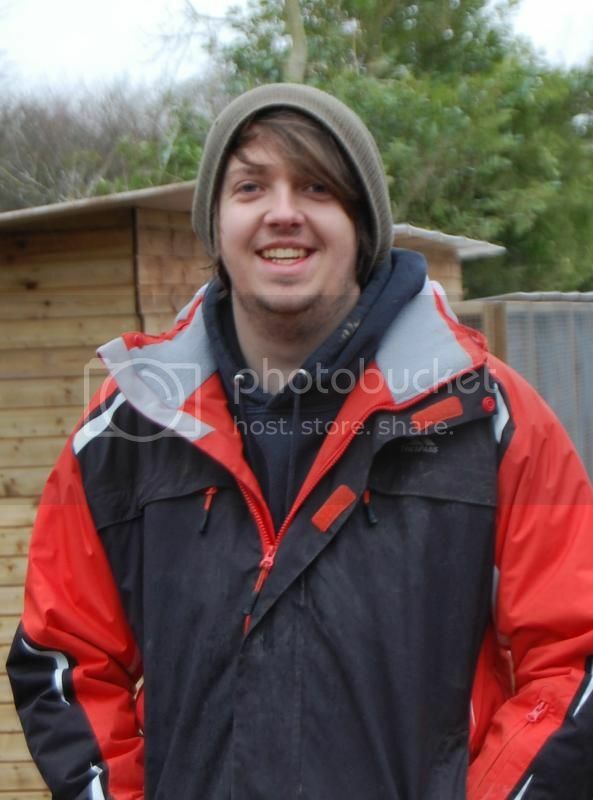 Hey my name is Adam, I currently work as the site manager for Fat Fluffs. Fresh out of university in July 2014 I came across Fat Fluffs whilst looking for job opportunities and after a bit of research about the organisation I was excited to see the amazing work they were doing and wanted to see if I could help in any way. 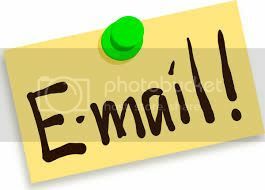 After emailing Sarah and Chloe I was offered an interview and eventually asked to join the team. Since starting I have been able to meet some amazing people and learn about the welfare and care of rabbits. Prior to working for Fat Fluffs I studied a degree in Zoology with Herpetology at Bangor University and worked within Rodbaston animal college as a Animal Keeper. My past work in the animal husbandry career has led me to a passion for all aspects of animal care including being an avid reptile keeper and taking an interest in animal medicine. Since starting I have had many great opportunities and felt welcomed into the Fat Fluffs family. 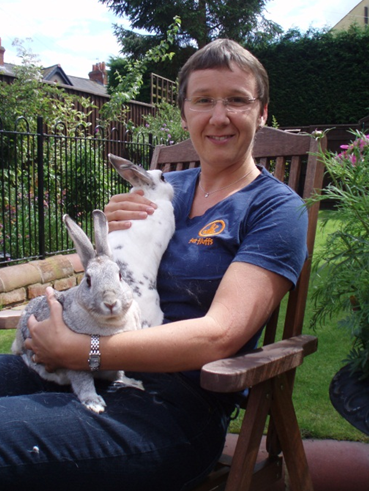 Hi, I’m Kathryn and I have just taken on the important role of the rabbits Medical Care Coordinator. I grew up with animals as we often ended up taking in neighbours and friends pets during the holidays. I always wanted some bunnies of my own but felt that I did not have the space that they needed for a long term home. In 2011 I moved house and finally had the space to offer, but when researching bunnies to adopt I realised how many of them are sat in recuses waiting for their forever homes. I found and started volunteering for Fat Fluffs and became a fosterer for about 5 years before deciding that I wanted to work with animals full time. I am now in charge of administering the various medications that our long term bunnies require, liaising with the vets for neutering and vaccinations, and looking after the health of all the rabbits in the rescue. I have learnt so much in my time working for Fat Fluffs and I hope to bring my background of medical research to the rescue to improve the care that our rabbits receive during their stay with us. Hi! 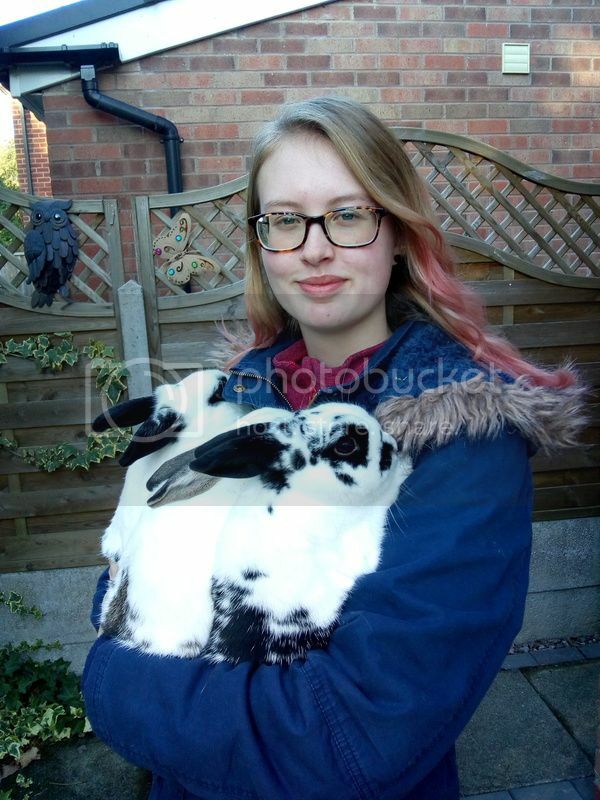 I'm Sophie and I am the rabbit keeper at Fat Fluffs. I came to Fat Fluffs straight out of university after completing a Bsc in Animal Behaviour and Welfare. 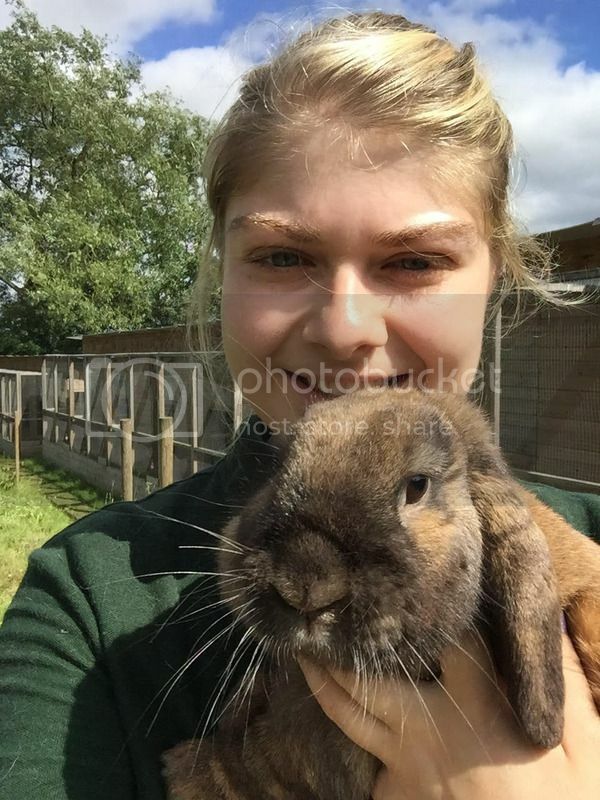 I have always wanted to work with animals and have volunteered for many years at a variety of animal establishments, both in the UK and aboard. Fat Fluffs has given me the opportunity to work hands on caring for their rabbits. I have learned a great deal, gaining additional knowledge and skills on rabbit welfare. I have felt welcomed into the fat fluffs family and have found a special love for rabbits especially the permanent residents here at Fat Fluffs who I am responsible for on a day to day basis. Hannah, Gemma, Charlotte, Katie, Zoe, Rachael, Anne and Abi are the backbone of our weekend team. All the girls have very busy lives and we greatly appreciate the time they give us and the rabbits and the flexibility they grant us when we're short on hands in different areas! We are open 10:00 - 14:00 at the weekend and throughout this time the team will be taking care of bunnies, volunteers and visitors alike. Hannah and Gemma are our weekend site managers and they will be the faces to put to the cheerful voices that greet you should you phone us. They will also be there to give advice, show you round if you visit and talk you through adoption, boarding, bonding and any other queries when you come to collect or drop off your bunnies. Hannah is a music teacher during the week and also helps cover Kathryn, our medical health care co-ordinator, when she is on holiday or working alongside our local vets. 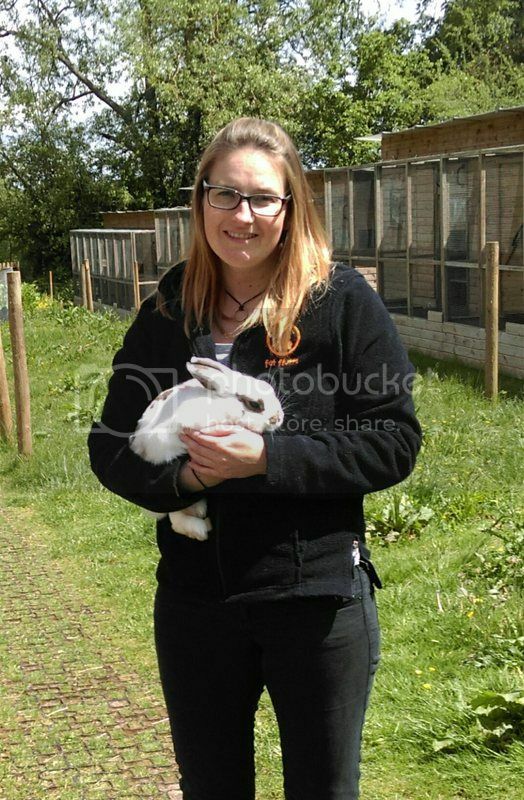 Gemma first met the team back in 2010 when she adopted her rescue bunny Brian; she was impressed everyone was so helpful and kind that she wanted to be involved too. 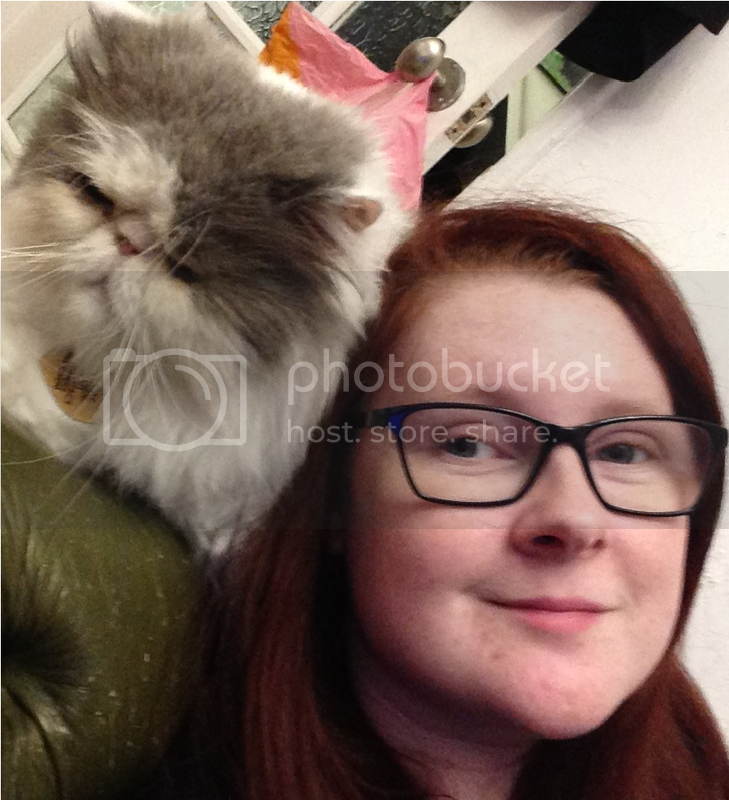 Gemma now helps out at some events through the year and on-site managing at Fat Fluffs HQ as well as with remote gift aid support - and she loves it all! 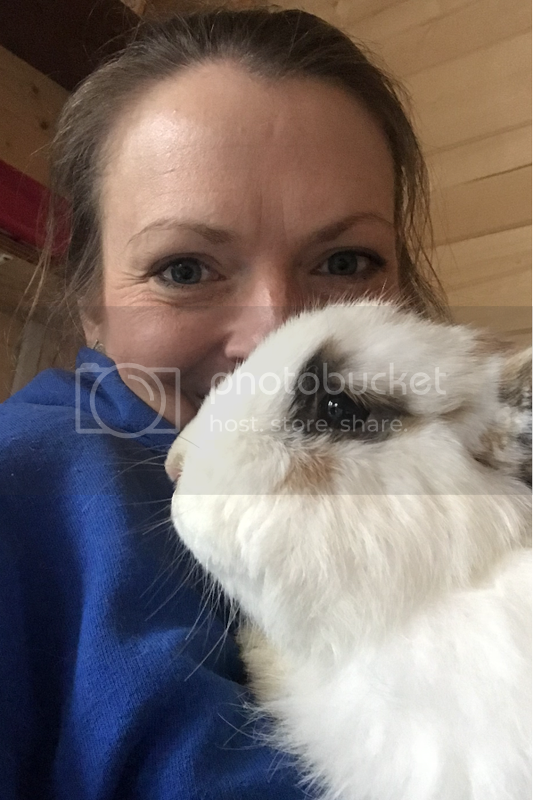 Her week day job is as a supply chain manager for a global company which keeps her pretty busy and she also has 5 lovely bunnies (all from Fat Fluffs) who keep her on her toes.....& make her smile every day! Katie and Charlotte are our volunteer mentors. Their role is to ensure not only that our bunnies get the best care and attention but that our volunteers are well cared for too. 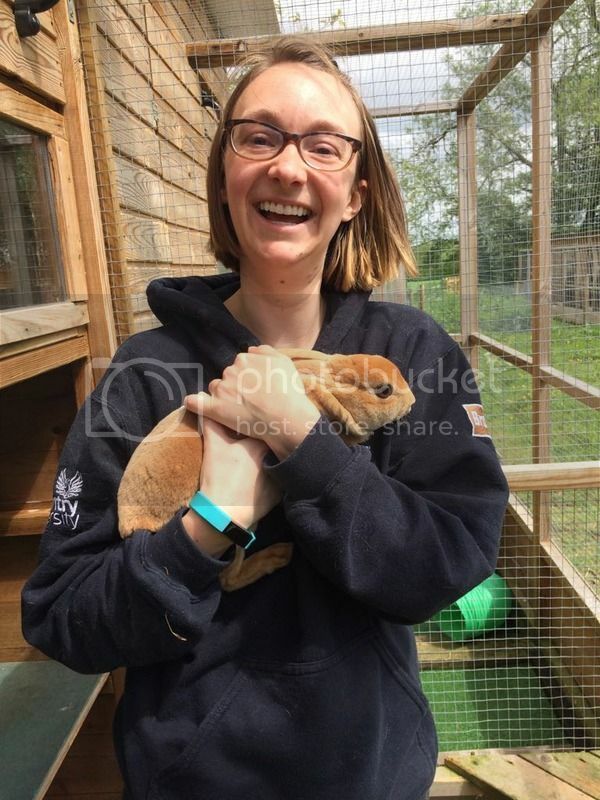 We often have young people doing their DofE awards and work experience with us and Katie and Charlotte ensure they, along side the rest of our volunteers, are safe, have a great time and get to know and love the bunnies as much as we do! 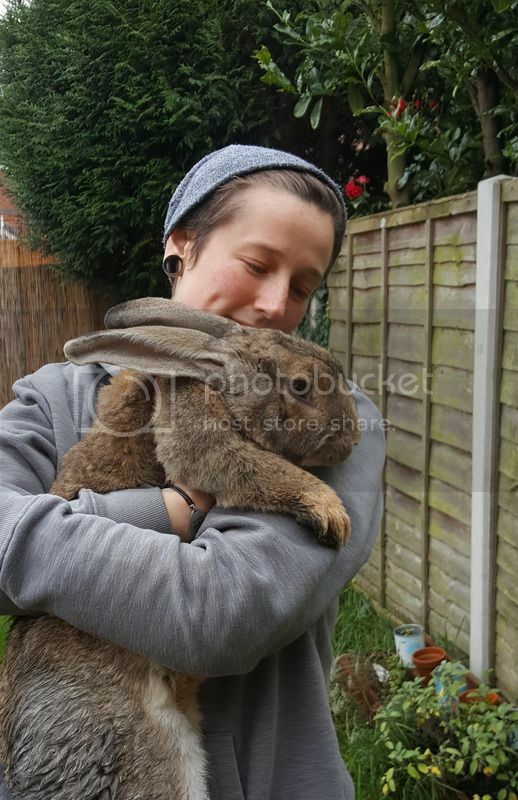 Charlotte adopted a rabbit from Fat Fluffs in July 2016 and was so impressed with the rescue and the work that we do that she asked if she could start volunteering at weekends. During the week she is a chartered accountant, and has 2 lovely (but very naughty!) house rabbits. 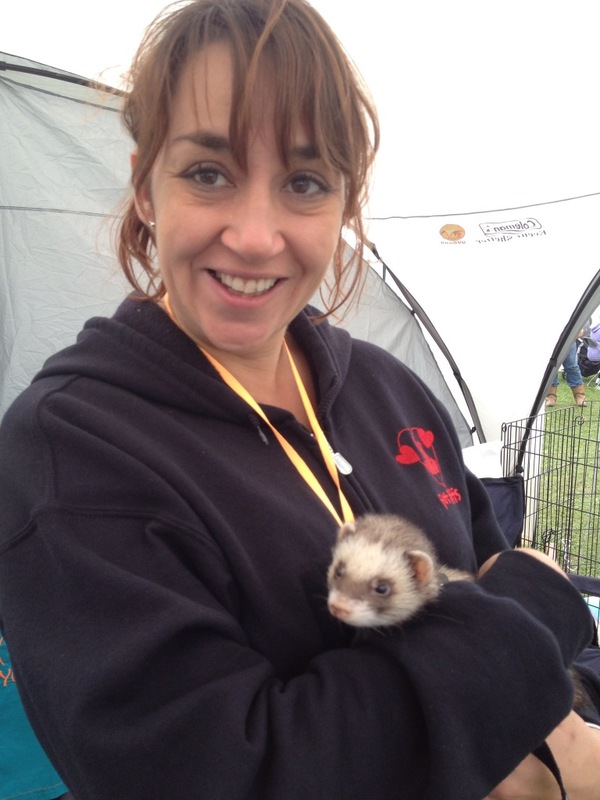 At the weekends she manages the Fat Fluffs volunteers whilst they are on site, which includes providing training and support, and she sometimes also help with site manager cover. 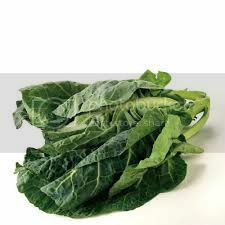 Alongside this Charlotte also assists us with social media and with the fun (?) job of book keeping and staying on top of finances. If anything needs a coloured post-it note - Charlotte is the one for the job! After adopting her cat from a rescue, Katie wanted to get involved in animal rescue and started to volunteer at Fat Fluffs. Fast forward three years and she's now mum to three bunnies (two are from Fat Fluffs and one is a friend of a friend's unwanted pet). During the week, she's a doctoral researcher at the University of Birmingham and at the weekends she takes care of our volunteers. Katie is always cheerful and chatty and will always make you feel welcomed and appreciated. Zoe and Rachael take care of our animals' weekend medical care needs. 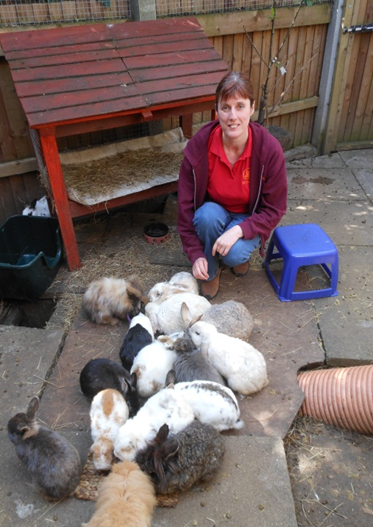 They take guidance from Kathryn and our local vets and then from routine injections, to poorly bunnies, to bunnies surrendered that need emergency care, they are on hand to ensure they all, and any additional rabbits entrusted to our care, receive the treatments they need. Zoe and Anne are a bonded pair and are never far apart. Zoe wants to train as a vet nurse and has embraced the opportunity to take care of the medical needs of the Fat Fluff buns on a Saturday; having gained a wealth of experience from taking care of her own bunny Peter, and having to administer injectable meds for him, she soon picked up on what the bunnies needed and applies herself with enthusiasm. At home Zoe and Anne have their hands full with all variety of animals - fish, crabs, a snake, tortoises, cats, rats and rabbits. Safe to say they love caring for animals in all shapes and sizes. Rachael joined Fat Fluffs in 2016 after we bonded successfully her two single bunnies Casper and Patch. 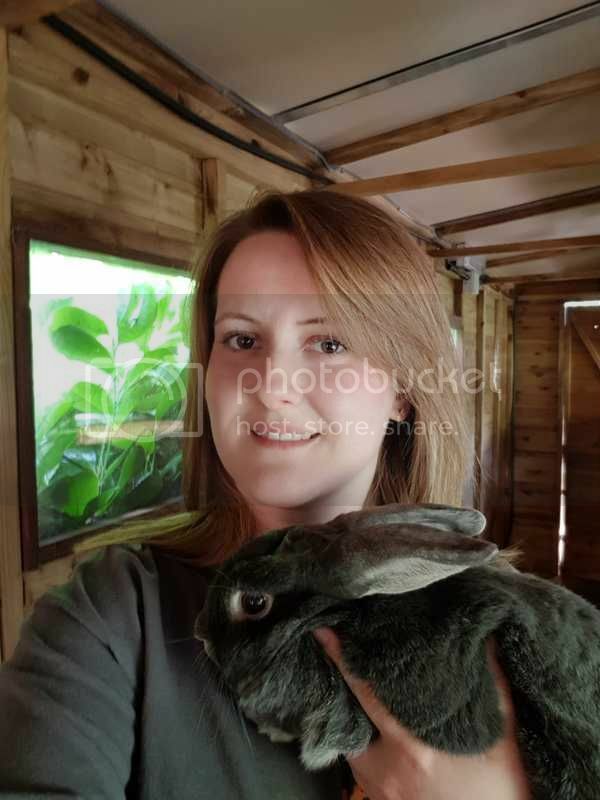 She has a busy job during the week working for and managing at a large food chain in Solihull and on her two days off she is not only an integral part of our weekend team but also helps Kathryn in the week supporting her with the care and health of the bunnies. Rachael currently has two bunnies of her own who are staying with us while she moves house .... Rachael has made the mistake of falling in love with two of our girls and so, whilst her boys are staying with us, they will be bonded into a quad ready to come home to a new home. Anne and Abi are our weekend Fat Fluff carers. Our permanent sanctuary bunnies are really important to us and we appreciate that they will never know the love of a permanent forever home so we strive to give them the best we can. Anne and Abi have a special relationship with them and over the weekend ensure they receive love and care, cuddles and grooming and make sure they know they're special. Zoe and Anne are a bonded pair and are never far apart. Anne originally came to Fat Fluffs as moral support for Zoe's first volunteering stint but after one day knew she'd be around for a while! We were short staffed on the day Anne came in and as a willing volunteer she was tasked with taking care of our permanent Fat Fluffs. It was love at first meet and every Saturday since Anne is the one having full conversations with the fluffs and cleaning up their poop. At home Anne and Zoe have their hands full with all variety of animals - fish, crabs, a snake, tortoises, cats, rats and rabbits. Safe to say they love caring for animals in all shapes and sizes. 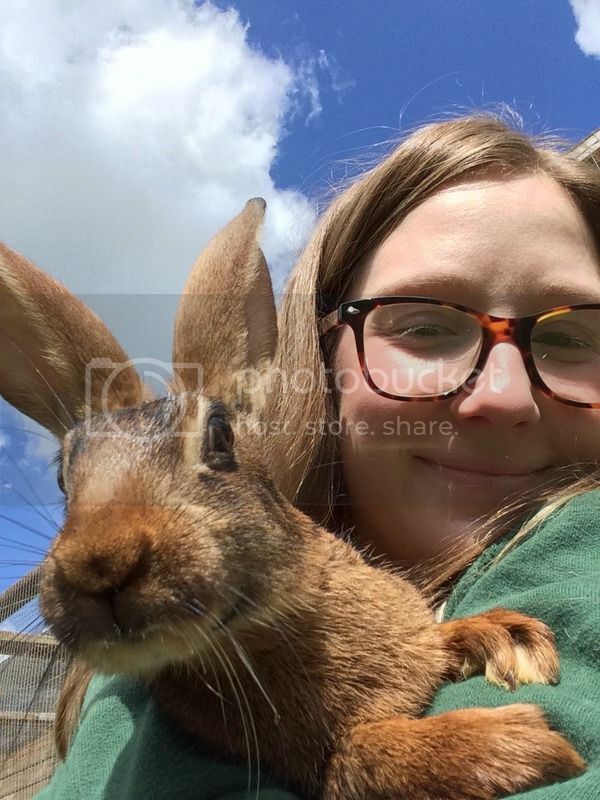 Abi has grown up with rabbits and many other animals and in 2014 she, and her family, adopted 3 rabbits from Fat Fluffs and, as a result, she started volunteering and stayed with us for a few months until we moved from our old location. Then in 2015 Abi spent a week with us for work experience and restarted volunteering at the weekend. We were so impressed with Abi's commitment and care for the bunnies we asked if she would like to be the one to take care of our Fat Fluffs regularly at the weekend. 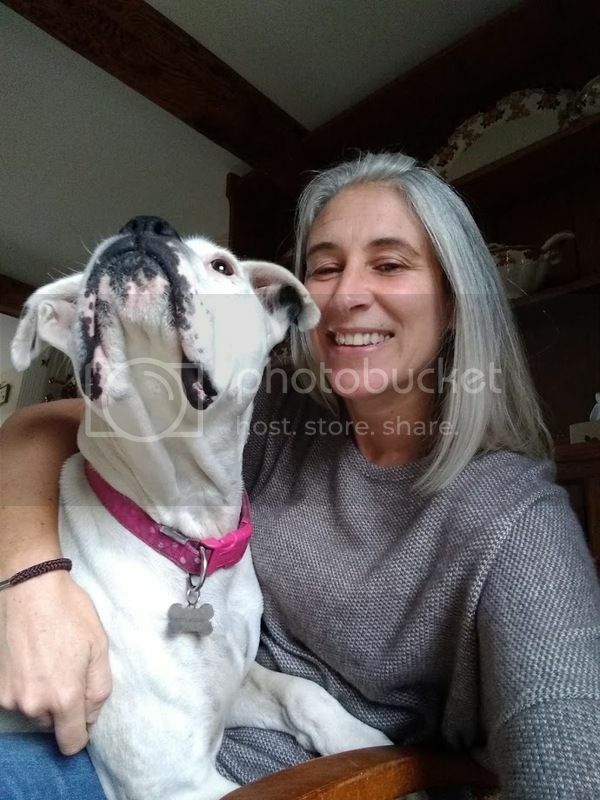 She accepted and now, having been trained, also takes care of their medical needs alongside Rachael and ensures they are always well looked after and loved. During the week Abi is studying biosciences full time at uni so we really appreciate her help amid her busy schedule. There are currently 67,000+ unwanted rabbits in rescues across the country and every rescue seems to have a never ending waiting list of bunnies to come in. We take in all the rabbits we can, as far as space allows, with the aim of ensuring they are physically and emotionally well, neutered, vaccinated and rehomed to forever homes. This is our main aim and we spend a lot of our time running to and fro from our vets, emailing future adopters, carrying out homechecks and keeping in touch with our rehomed buns. Unfortunately not all the rabbits that come into Fat Fluffs are able to be rehomed. Some come to us with ongoing health issues that demand a lot of time and extensive vet bills that would be too much for a future home to take on; others come in with emotional issues that mean they are not well enough to me rehomed either. We love these bunnies as much as the healthy ones and we do not believe in putting any rabbit to sleep while they can still have a quality of life. As a result we are also a developing sanctuary offering a home with love and care for as long as the individual rabbit needs it. The permanent Fat Fluff bunnies are bonded into a group and they have a large secure garden to free range in. They are a great group of bunnies who work well together and accept newcomers easily; due to illnesses the group is constantly changing and they are fascinating characters to spend time with. They love visitors and those coming armed with treats are more than welcomed!! Fat Fluffs was awarded charity status in July 2008 and not only are we a core team but we also have an amazing team of people who support us by fostering, fundraising, helping us out on events and by coming to our base and helping us out with cleaning and cuddling; we could not manage without them. There are so many ways you could help if you would like to give any of your time then please do have a look at our "donate" page or get in touch with us at volunteer@fatfluffs.com - any help is always greatly appreciated. - we'd love to hear from you.